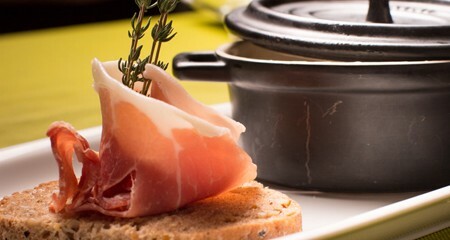 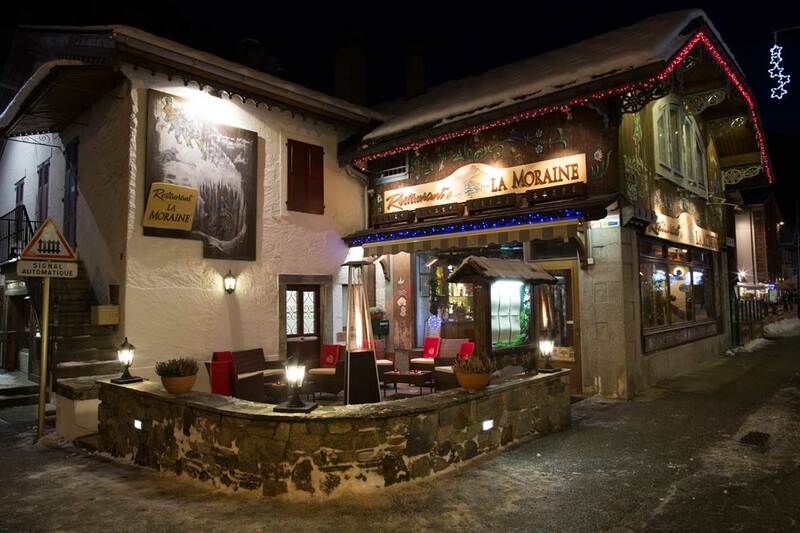 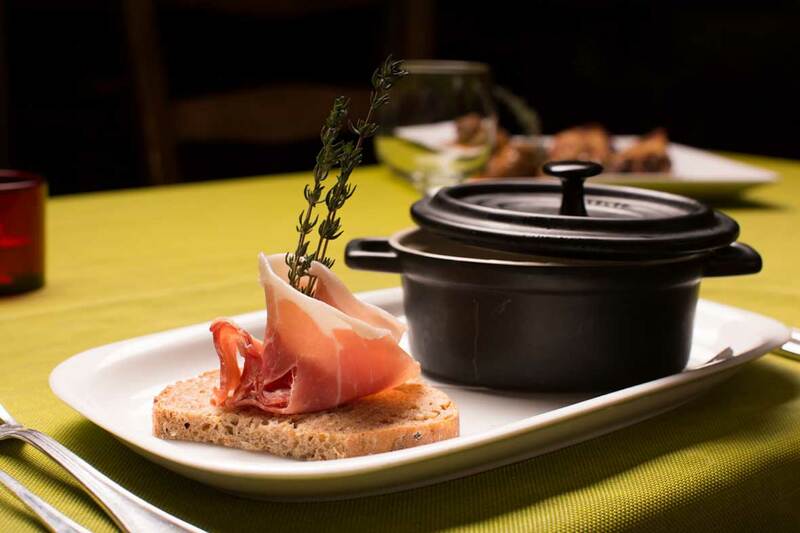 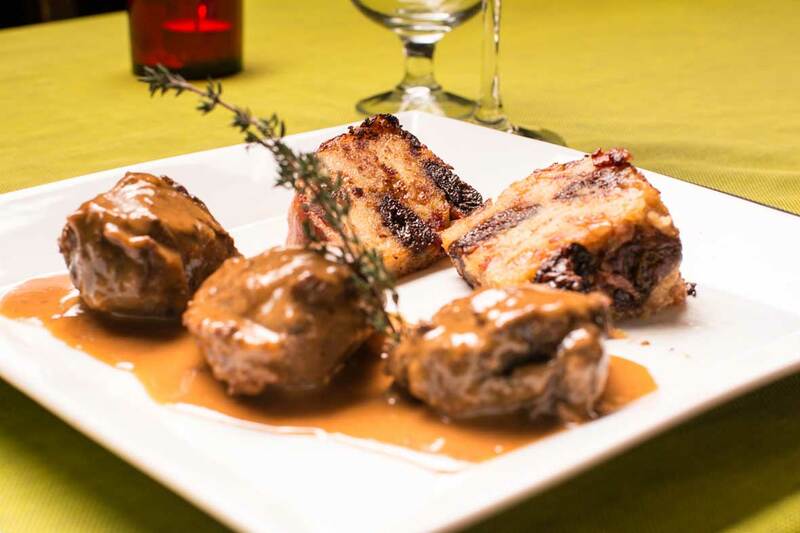 A traditional Savoyard restaurant in Chamonix, with a contemporary twist. 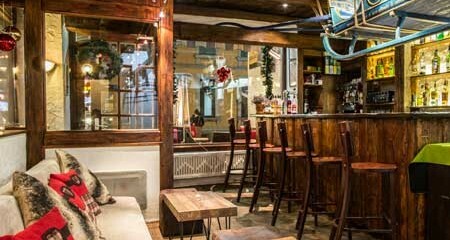 A cosy & comfortable bar area for your drinks and snacks. 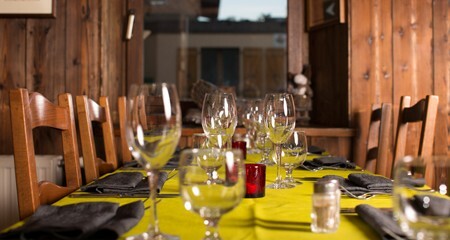 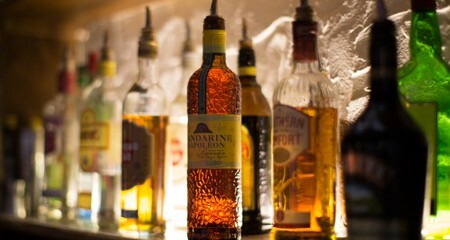 Serving beer, wines and spirits.